With the help of MEDISCA’s unique line of compounding kits, you now have the opportunity to grow your business and satisfy your customers by finding solutions to each of their own distinct needs. MEDISCA’s kits are comprised of key product line components and provide you with the necessary tools to handle all of your compounding needs. These compounding supplies are tailored to provide you with the tools and information needed to get started. 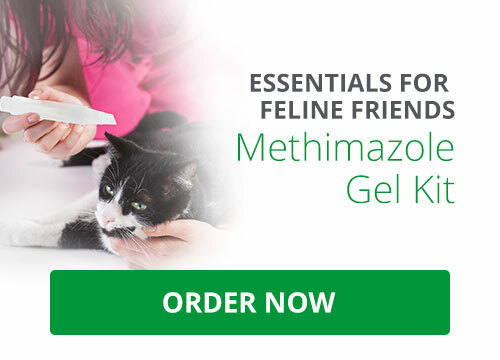 There are different kits available for Rapid Dissolve Tablets, as well as a number of different types of Chew-A-Treat Kits to help with the compounding needs of animals. Discover our full line of kits and you will find everything needed to get started.